A game that a friend and I did for a hackathon. 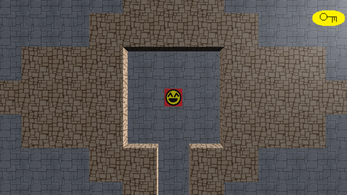 The game is a top down dungeon exploration game. 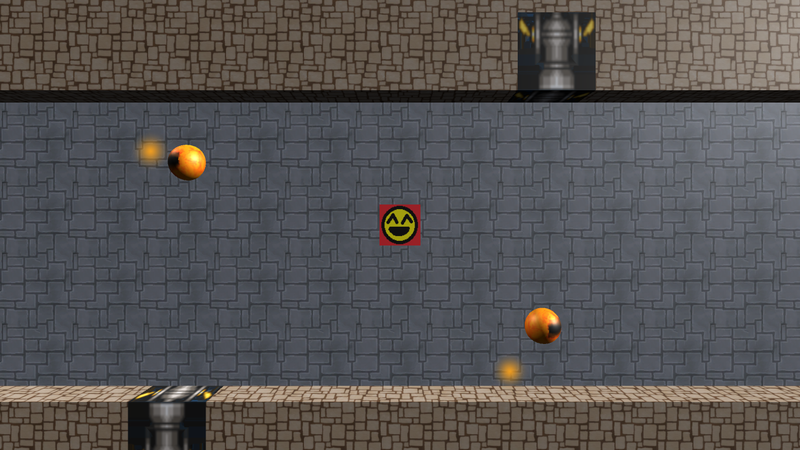 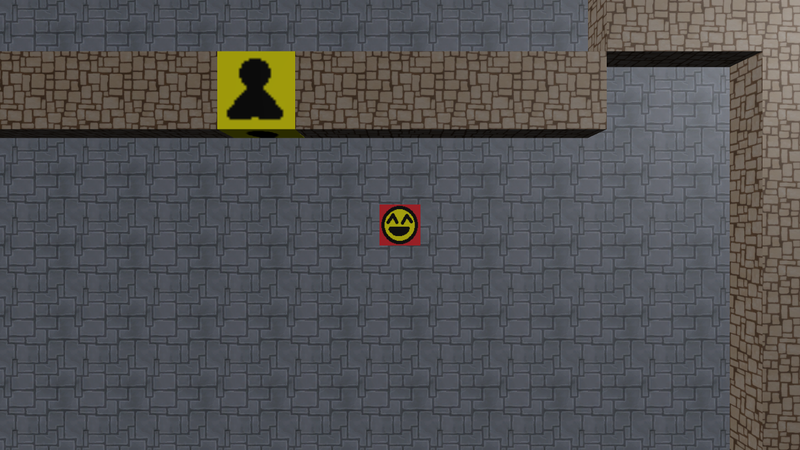 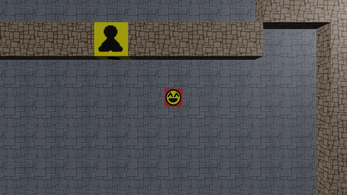 where the player needs to collect keys, unlock doors, dodge fireballs to find the exit.